4 outstanding artists and technologists from Hungary, Poland, Romania and Bulgaria are gathering in Sofia to create solutions to the threats to democracy in Europe, and the shrinking space for civil society in the region. Come and hear their ideas on Sunday, 10 June, 18.30 h., Generator. 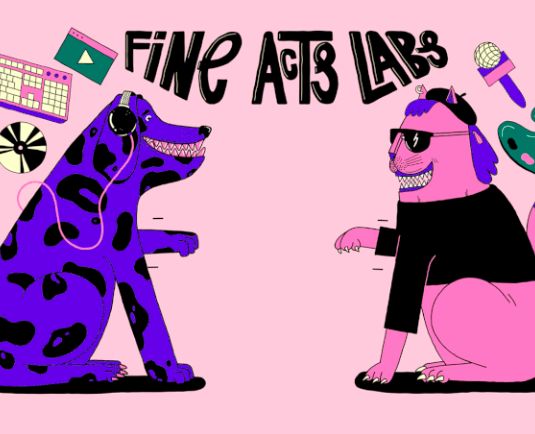 Fine Acts Labs are unique events exploring the intersection of human rights, art, and technology. In Labs, teams of artists and technologists work together over a weekend to prototype ideas that raise awareness or provide solutions to a specific issue. A jury then awards the best idea with a grant (5000 EUR) for further development. By communicating social issues in new, unexpected ways, we seek novel avenues to inspire action and attract support. This year's 24 smashing Fine Acts Fellows were chosen from over 130 applications. Pitches and the award ceremony will be in English. Closing party powered by Stolichno and Power Pops.